Sydney is recognized as a city for tourists and travelers as it has a huge selection of accommodation and visitor attractions. Travelers can get amazing options for accommodation from hotel rooms to Sydney serviced apartments. However, with many apartment buildings in CBD and its surrounding areas with so many features, spending nights in a cramped hotel room were the options of the past. When searching for an accommodation, forget about the small rooms with little space to move around that is generally found in most hotel rooms. 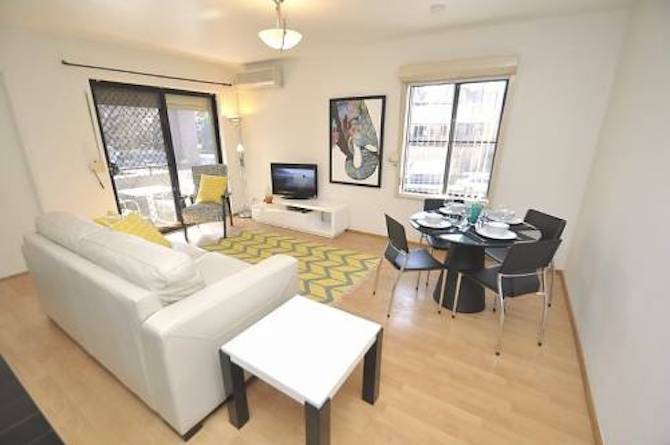 Serviced apartments offer a sense of freedom by providing a spacious living area and bedrooms. This adds a little excitement to your holiday experience. Some of these apartments also have a terraced balcony where travelers can enjoy their morning tea or coffee or view the nights of the city. The units of serviced apartments are available with a fully equipped kitchen and with laundry services. Hence, travelers can feel like they are staying at home away from home. Also, having separate living rooms, bedrooms, kitchen, and bathrooms can make these apartments a comfortable choice. Some of the most popular apartments also provide a television in the bedroom with a cable connection. Sydney CBD serviced apartments with a fully equipped kitchen can be considered the best alternative to cook your favorite meals. Returning from a day’s sightseeing and then preparing a romantic dinner for two in a fully equipped kitchen can be quite exciting. 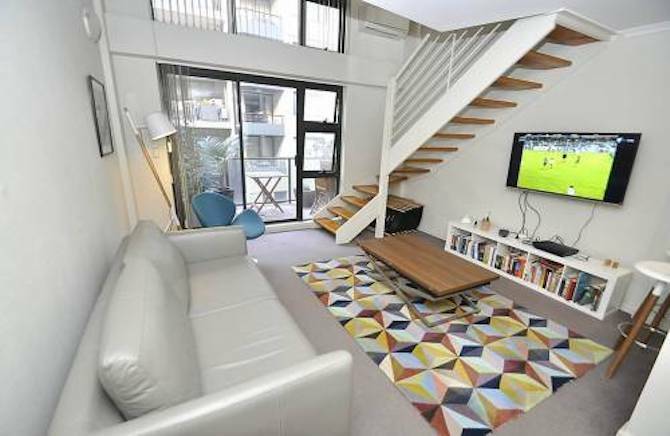 Apartments in Sydney also have more than one bedroom making this as an ideal choice for families and group of people. On the other hand, staying in a hotel room can be uneasy with more than one bed in each room. This also causes lack of privacy if you are traveling with a group of friends or colleagues. Some of the standard features of these apartments include fitness centers with gym equipment, swimming pools and spa. Therefore, you can maintain your fitness routine even while you are on holiday by taking a full advantage of the facilities. Read this article to know why business professionals are choosing serviced apartments for business trip.